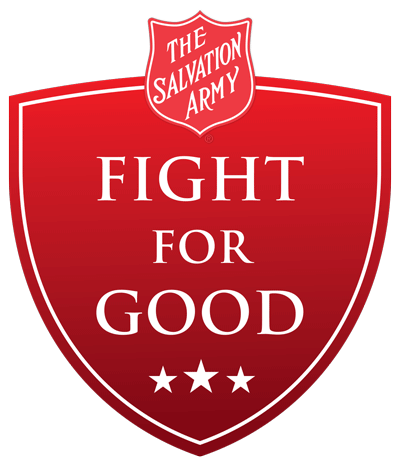 The Salvation Army, one of the largest nonprofit organizations in the country, provides service to every zip code in Massachusetts. 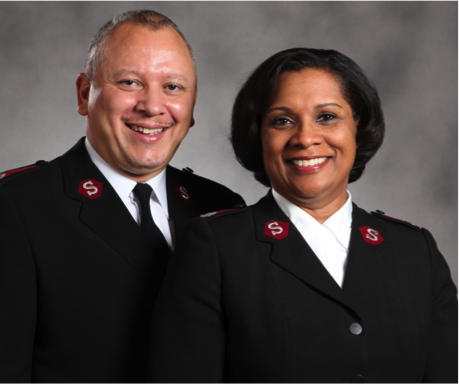 Borrowing many of its structures from the military, Salvation Army pastors are called officers and members of our congregations are soldiers. We work together every dayto battle the forces and repercussions of poverty and crisis. And each day, supporters like you join the Fight for Good by giving of your time and treasure. who don’t know where their next meal will come from; parents choosing between rent, groceries and the utility bill. Natural disasters struck in 2017 with a ferocity and scale that displaced hundreds of thousands of people. 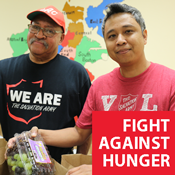 The fight is more crucial than ever to counteract the impacts of poverty on our neighbors. As much as you trust us with your donations, those we serve trust that The Salvation Army will be there to come alongside them when they need it most. 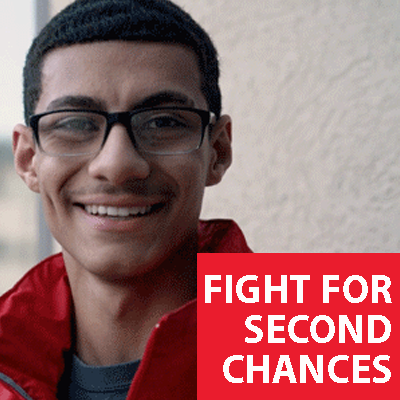 The people who come to our corps community centers for help truly have nowhere else to turn. 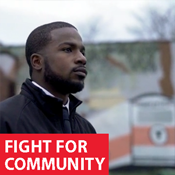 They are in a fight for their lives and your support means that we can be there to offer food, fi nancial resources, after-school and seniors programs and myriad other services that fi ll the gap for Massachusetts families. 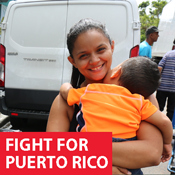 In this report, we take you into the fight against hunger and the fight for community and belonging, for Puerto Rico and for second chances. Thank you for being dedicated, faithful soldiers in the FIGHT FOR GOOD!